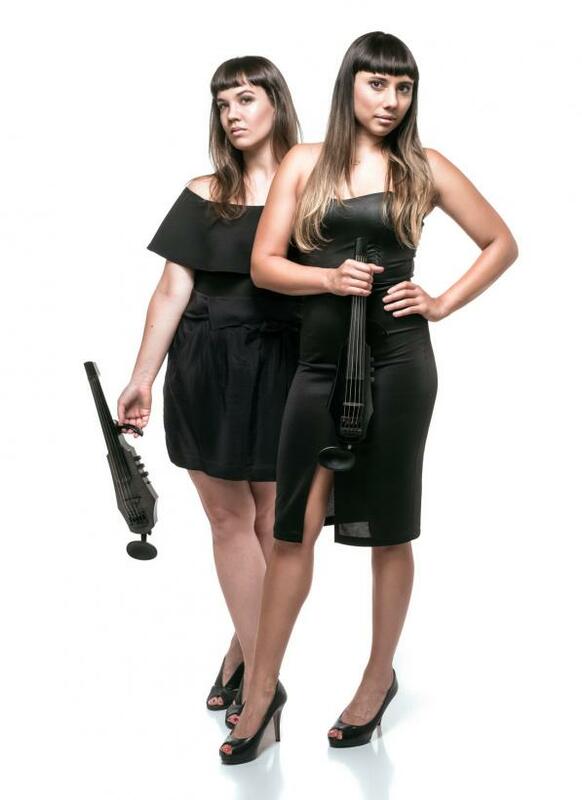 Meet BangBang, the gorgeous electric string duo based in Johannesburg. Davina Gordon and Louise Parker have frequented the corporate entertainment scene in various projects for the past 10 years, and have joined forces to form this vibrant new project. 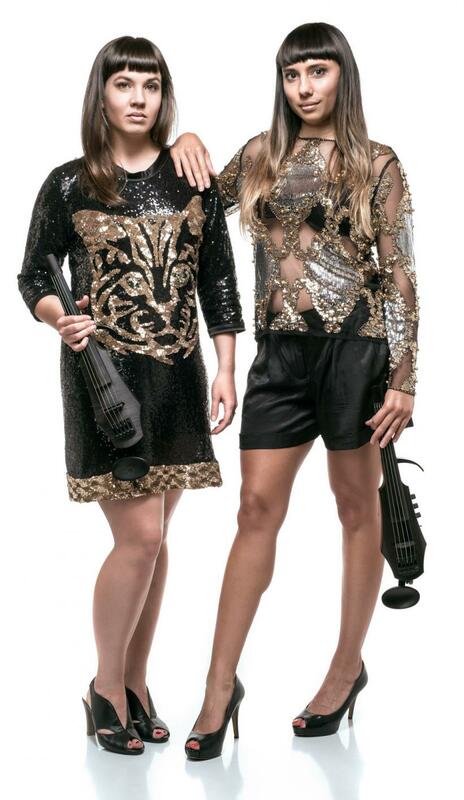 BangBang are two B.Mus graduates that can’t be put into the classical box. Individually, they have performed all over the world and at major events including the SAMA awards, Nedbank Million Dollar Golf challenge and Castle Light Unlocks Chance The Rapper. The duo shares a passion for old school hip hop, jazz and the punchy string arrangements of the disco era. BangBang have an extensive repertoire, ranging from Vivaldi to Nancy Sinatra to Earth Wind & Fire, infused and reworked with classy, chic hip hop beats. Their arrangements of tunes can get a party started as easily as it can create an upbeat and festive atmosphere for arrival drinks.